I hereby authorise Elwood Shule leaders and staff to obtain any medical care necessary for my child. I understand that in the case of emergency of any significant illness or injury, attempt will be made to contact myself when practical. I agree to pay for any cost that may occur as a result of the injury/illness. I consent to my child being photographed by Elwood Shule for educational or promotional purposes. No outside agency or individual will be allowed to photograph the children without parental consent. You may advise us in writing that you withdraw your consent at any time. I acknowledge my child may participate in activities within and outside the Shule's grounds. I authorise my child to participate in these activities. I authorise my phone number and email to be published in a class list. I agree to pay for any reckless damage done by my child at the program. The cost of Elwood Shule Hebrew School is $135 per term. 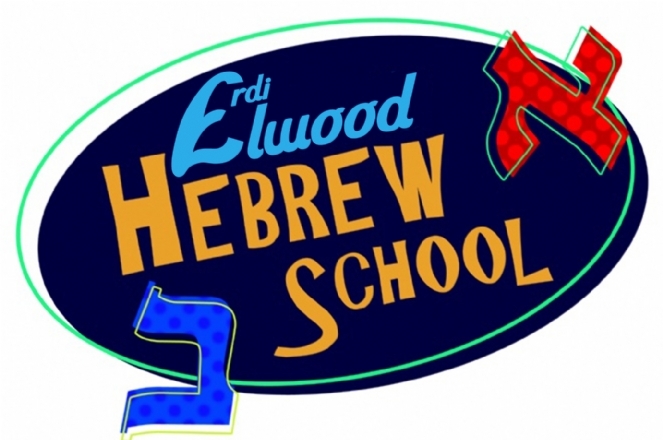 I authorize Elwood Shule to debit the above credit card at the start of each Hebrew School term ($135 per child).